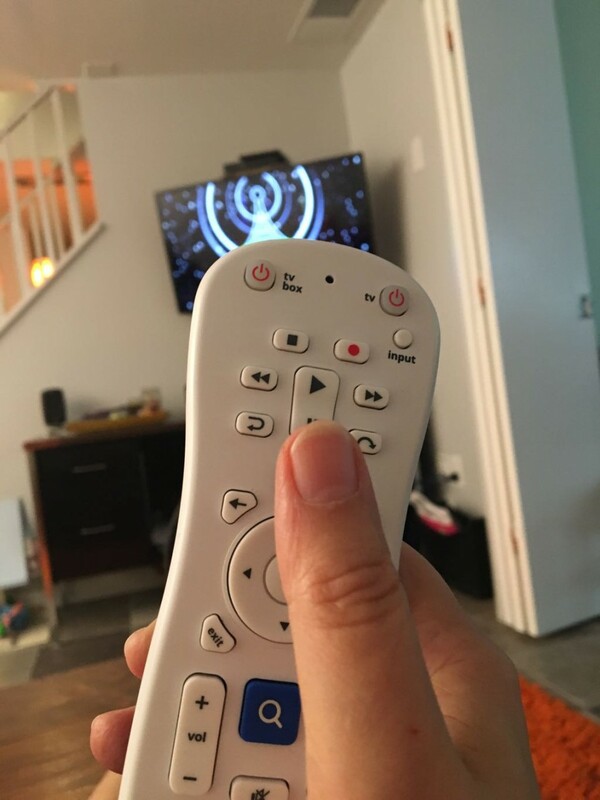 My family drives one another crazy with the pause button on the TV remote. We pause to go to the bathroom, we pause to get something to eat, and we pause because someone didn’t catch on and we have to rehash what happened. The more family we have around, the longer it takes to watch anything. It can be a major accomplishment to get through a show. Recently I’ve been challenged with the thought of “pause.” My husband has taken to a “pregnant pause” before he prays out loud. I get really antsy and nervous because he is quiet so long before he says anything, but when he does, it’s clear to Whom he is talking. In the Psalms there is a little word that pops up a lot, seventy-one times to be exact. I am learning not to ignore it. It is an action that I would like to add to my day. Pause and soak in the Author before I open the pages of His book. Pause and Soak in Who I’m talking to before I address the God of the Universe. Pause and Soak in Who I’m singing about before I open my mouth in church. Pause and Soak in wonder of His creation as I fly through the day. Pause and Soak in the blessing of the people He connects me with today. I tend to approach The Throne with the same hurried flippancy with which I juggle my life. I plunge without pause, without consideration of the magnitude of the One I’m addressing, or the Words He has left me. Such inattentiveness treats lightly His desire for intimate communion with me. John reminds us in the New Testament that worship is an activity of the heart. “God is spirit, and those who worship him must worship in spirit and truth.” (John 4:24; ESV). Paul instructs us to sing and make melody to the Lord with our hearts. (Ephesians 5:19;ESV). How often my lips form the words projected on the screen on Sunday morning, but my mind is elsewhere. A pause gives time for my heart and mind to place God in His proper place, which then places me in my proper position before Him. That is the place I want to be. What about you? Selah. Pause and think of that. Previous Post Do you have Holes in your net? Undivided attention is the best gift you can give anyone, especially God the Father! Thanks Kathy! I really REALLY need to practice this myself! Again how timely your thoughts and scriptures are to me, especially today. Much has been happening these last weeks. God reminds me of so very dependent I am on HIM for every detail of life!! It keeps me on my knees!! I would appreciate your prayers for us as the LORD lays us on your heart. May you enjoy the pauses God gives you today!! Beautiful. Thank you for this reminder. So, so important. I’ve been practicing “Pause” between my activities in the day. As a mom of young kids, it’s so easy to rush from one activity, to the next project, to making dinner, to cleaning, to this and that and the next thing without ever pausing–just to collapse into bed as soon as the kids go down. Pausing between activities to read a page a book, a few verses, pray, or just sit, has added so much peace to our days. Thank you for your words Sylvia. Thanks Eryn. The collapse-into-bed stage is pretty consuming! I do hope you are able to pause a bit today. What a beautiful post! I loved reading this and it caused me to stop and consider my need to pause before God’s throne and just think on Him, enjoy Him, worship Him before hurrying on with my day. Thank you for writing this! Oh Sylvia, I just adore this idea! We all need to pause before many actions in our lives, especially if choosing to live our lives for and through our Savior. Thanks for this inspiration! Thanks Jill. You are an encouragement and I appreciate it. Beautifully written, Sylvia! I love what you said about seeing God in His proper place puts us in the proper position before Him. This brings such reverence! Thanks Marlene. It’s a lesson I keep learning.